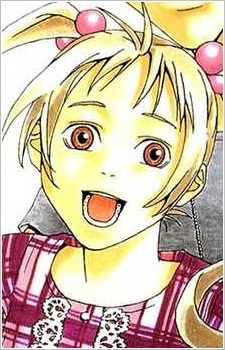 The daughter of Yuusei Kurusu and Kinoshita Rika. Because of her father's ability, she was born without any luck. She is the only one who can touch Kurusu directly and not get her luck stolen.